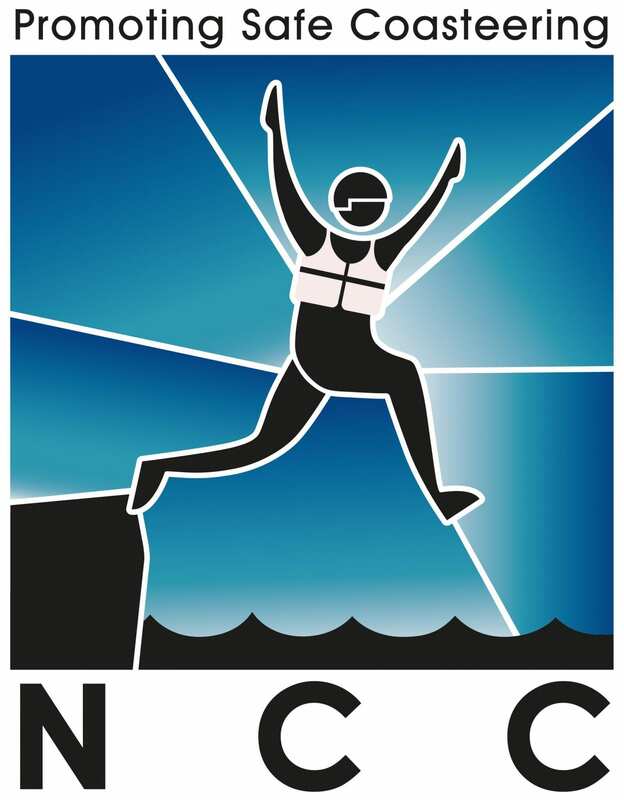 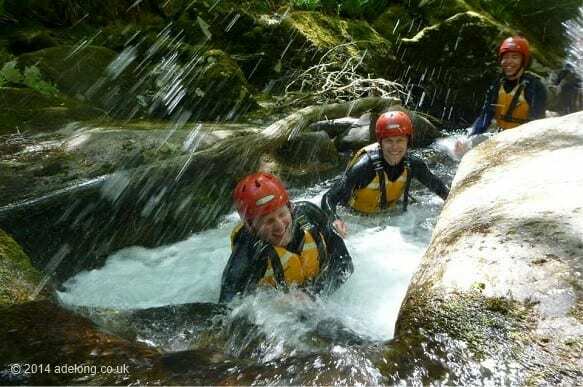 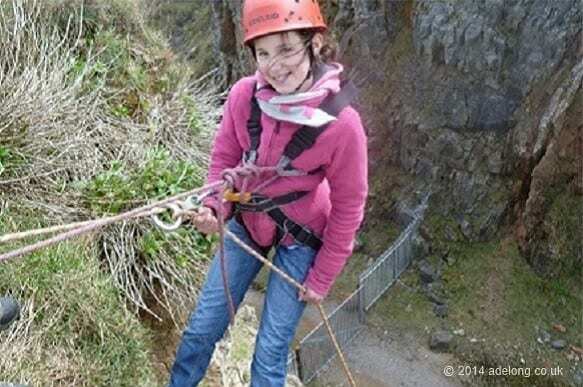 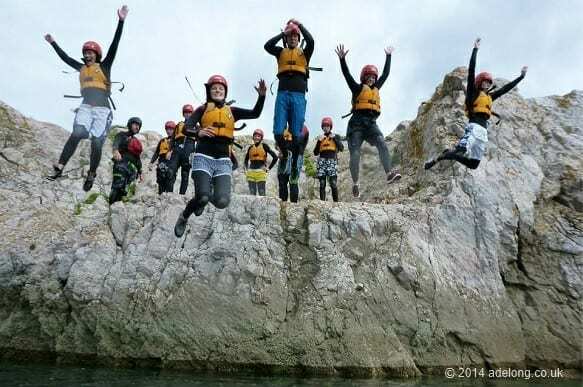 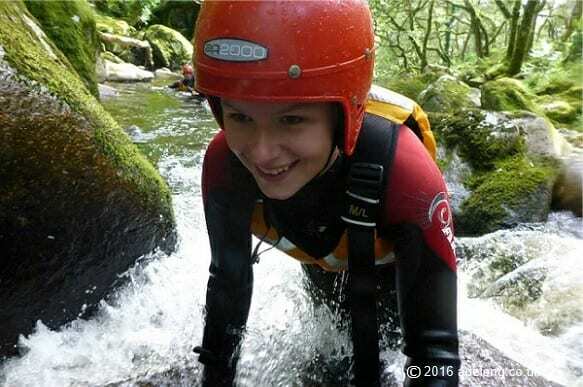 Devon Adventure Days- Choose from Coasteering, Caving, Climbing, Abseiling, Gorge Walking, Canoeing, Bushcraft and Archery. 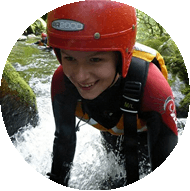 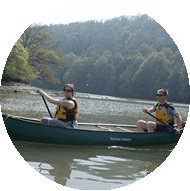 Based in South Devon, Adelong specialises in delivering exciting Outdoor Adventure Activity days, we will provide everything you need to ensure that you take away the memory of a lifetime! 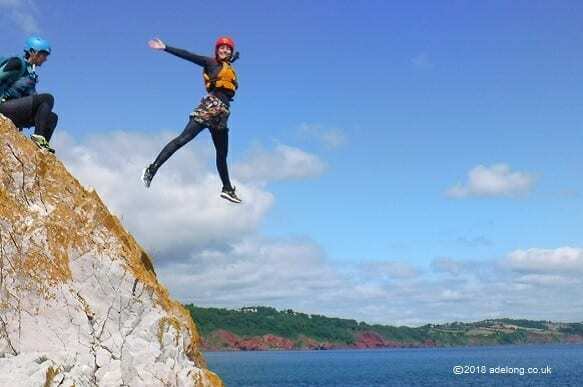 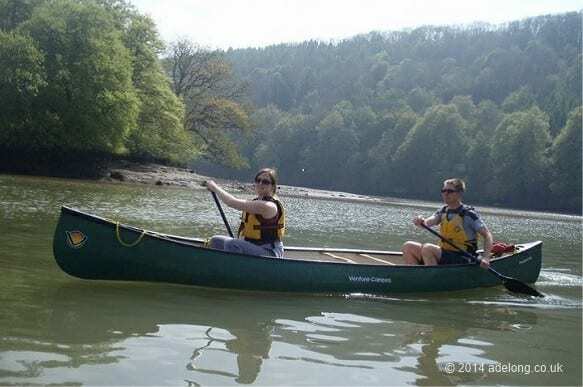 Join us for group adventure days, family adventures, stag and hen activities; birthdays and special occasions…tailor make your exciting and quality Adventure Day in Devon! 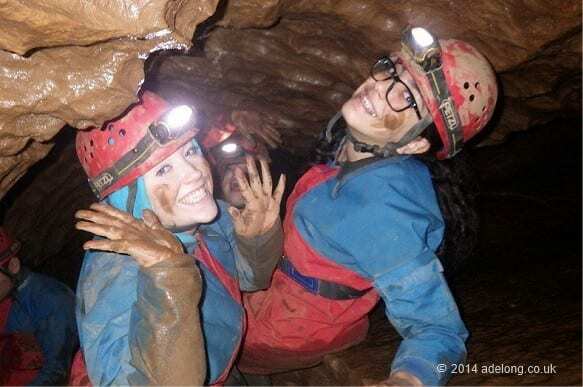 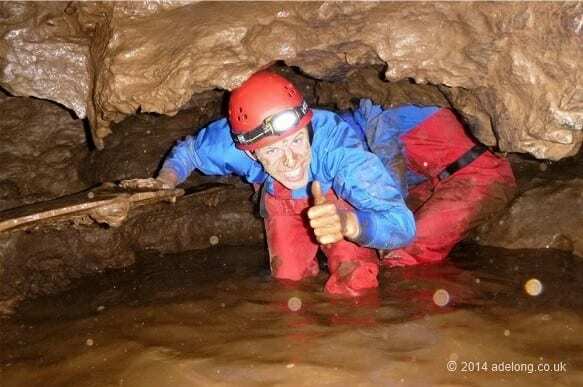 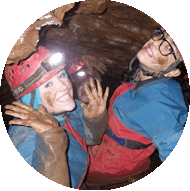 Caving in Devon….An adventurous and exciting way to explore and experience the vast underground environment of South Devon. 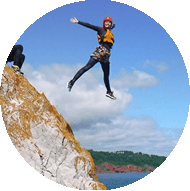 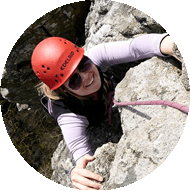 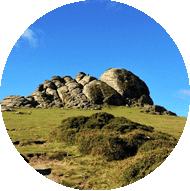 Rock Climbing and Abseiling in Devon, we are spoilt for choice with the beautiful South Devon sea cliffs and the contrasting granite tors on Dartmoor. 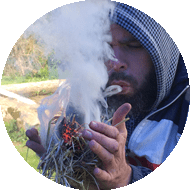 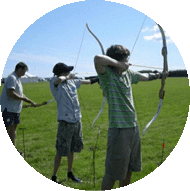 Learn Archery in Devon.  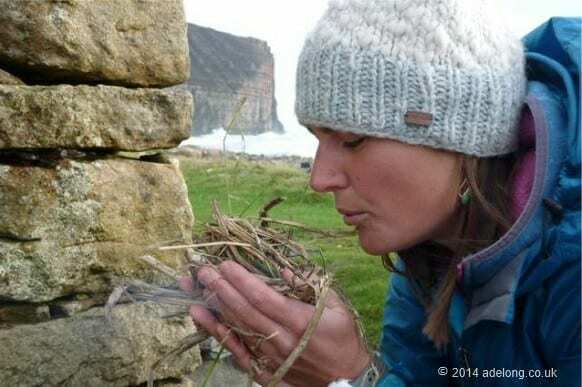 A fun and rewarding outdoor adventure activity for everyone, learn the basics and get shooting! 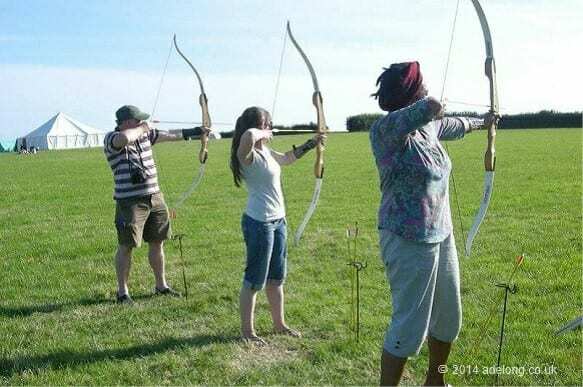 Real bows, real arrows, real fun!